Roofing Superstore is pleased to announce the launch of the new bespoke cut to size tool for polycarbonate sheets. 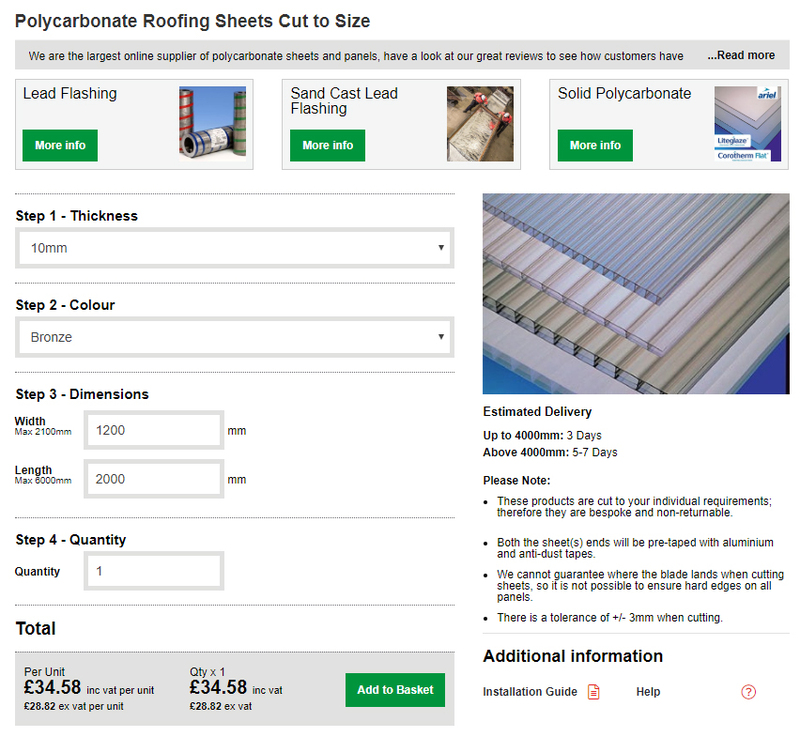 Now, not only can you order your polycarbonate roof sheets online at highly competitive rates, but we will we also cut the sheets to your exact size requirements for a bespoke product! 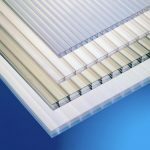 To order your polycarbonate sheets cut to size for your next project, please click here.